hope everyone is having a fab saturday. 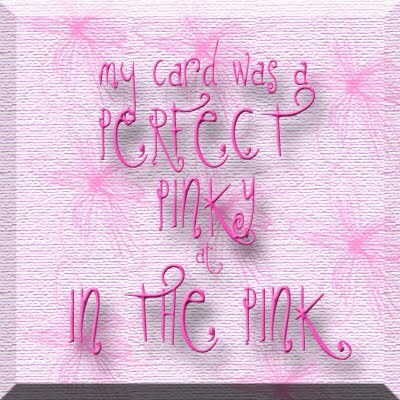 thanks to everyone who commented on my recent cards your comments made me smile. 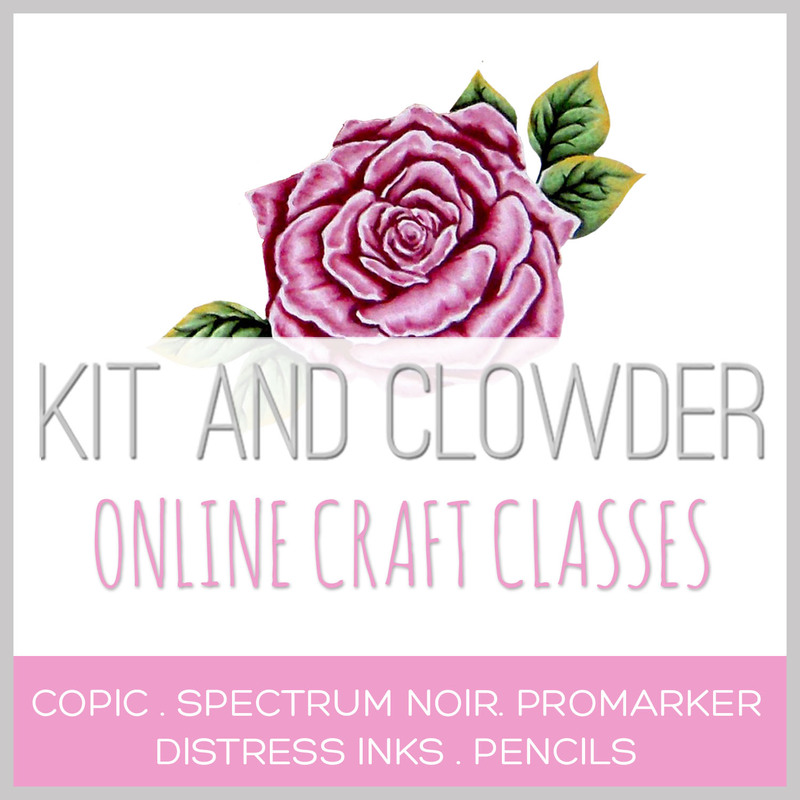 today i'm sharing this quick post. 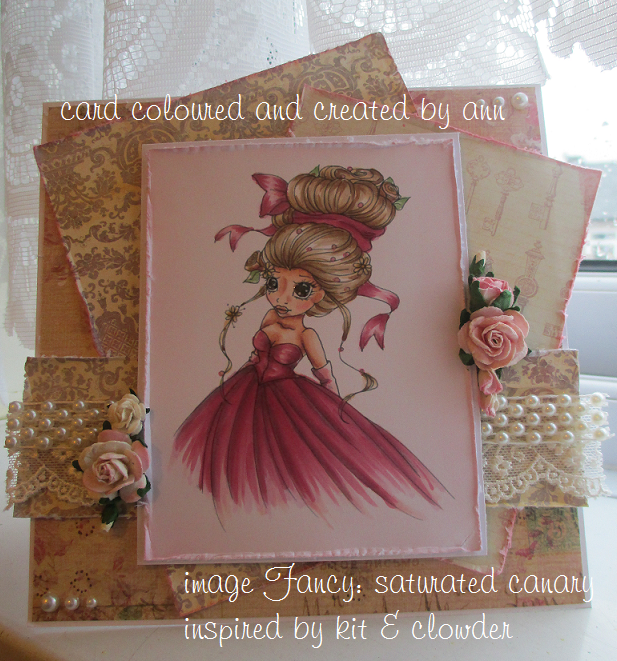 these are a couple of cards i made a while ago using saturated canary's digi stamp: Fancy. i do love saturated canary stamps they are so sassy. both cards have been coloured with copics. 6x6" white card base, papers from my stash. i hope you all have something good planned for this weekend. 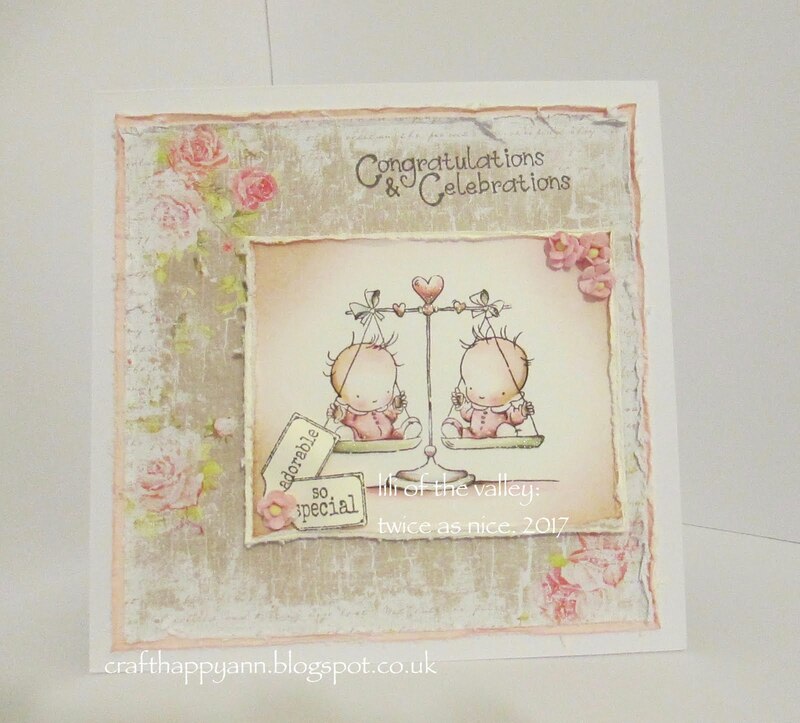 Two gorgeous cards Ann, love the beautifully coloured image and pretty design. Both of these are so gorgeous Ann, love your stunning colouring.